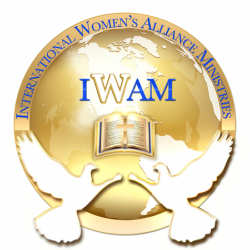 InterNational Ambassador - International Women's Alliance Ministries, Inc. Responsible for assisting the National President with establish connections in cities in international countries throughout the world to connect with other women in ministry and select ambassadors in those countries. Also, assisting with furthering the Global 9th Hour Prayer Initiative in other countries.